High quality dubbing and voice over for live-action, animated movies and broadcast series. We have a long history in dubbing, offering complete services: talent casting, translation, recording, editing and mixing in stereo and 5.1. 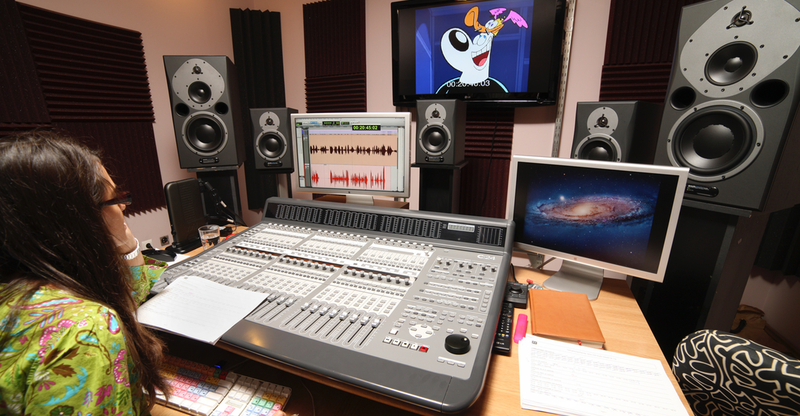 The dubbing process is a very complex one, because it is important not only to use the proper voices, but also to keep the same feeling of the original material. In order to achieve these goals, we created a large database of voice actors which is regularly updated. The hole process is supervised and coordinated by our team of producers. The original scripts are sent to our qualified translators and then are verified once more by the director. In this way, we verify that the original script and the translated one match. For every project we assign an experienced director witch ensures that the voices chosen best suit the project and works directly with the actors during the recordings. We use at least 6 skilled actors for each project with proper ages (including children and aged actors). 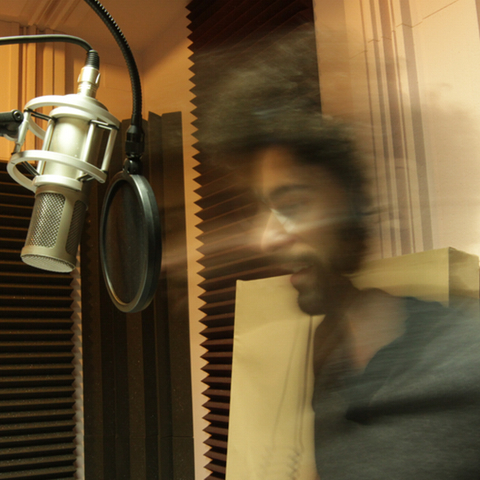 Because each voice is recorded separately, the director takes care that the artist uses the proper intonation for his character and that it fits with the other voices recorded. In this way, he makes sure that our project corresponds perfectly to the original one. Our professional sound engineers make sure that the sound is at high standards. For that, we use the best equipment and supervise all the recording process, we edit and synchronize carefully the material and then we choose the proper dynamic processing and sound effects. Using the international M&E, we do the final mix, taking in consideration the original one.